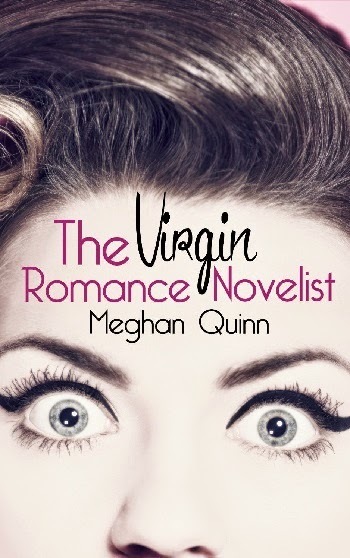 As I loved the first book in this series, I knew this would be brilliant – I also knew that I should read it in a room on my own, never take a drink whilst reading, unless I wanted to choke on my laughter, and probably should set aside a good long time, as once I started, I would not want to finish. Well, I managed most of these – however, my laughter was so loud that I got complaints from another room!! 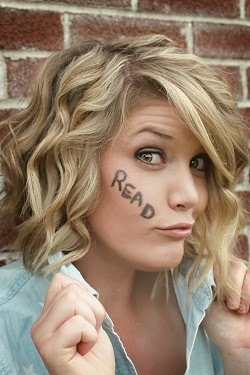 What I love is that this works on so, so many levels. It is undoubtedly hilarious, but it is also a lovely romantic story, has details of the life of an author, which reading Facebook posts would seem to be very real, the friends that you just know have true stories behind them, career issues, cats (well one, but he makes up for many! ), life's normal ups and downs...I could go on. And they meld so effectively that it is really only on reflection that you can stop smiling long enough to recognise the depth and the breadth. 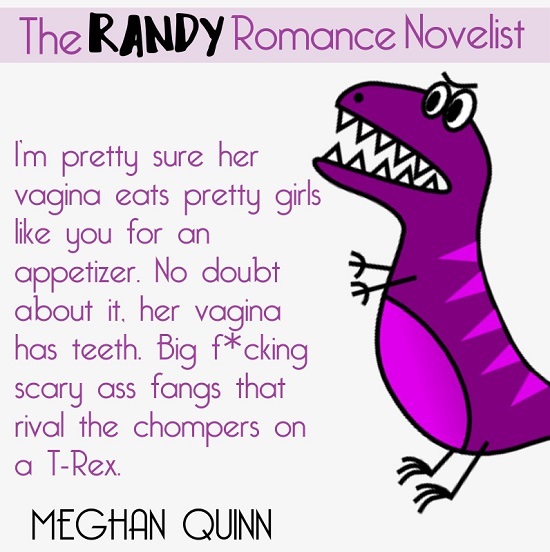 Thank you Ms. Quinn for giving my lungs and chuckle muscles a really good workout. I have both books in a folder called guaranteed happy books – and should you find time to write another, I would like to be front of the queue to read it – because this world is far too serious, and someone who can make me laugh is very welcome in my life. 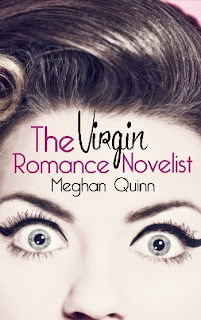 For reviews & more info, check out our stop on The Virgin Romance Novelist Blog Tour. 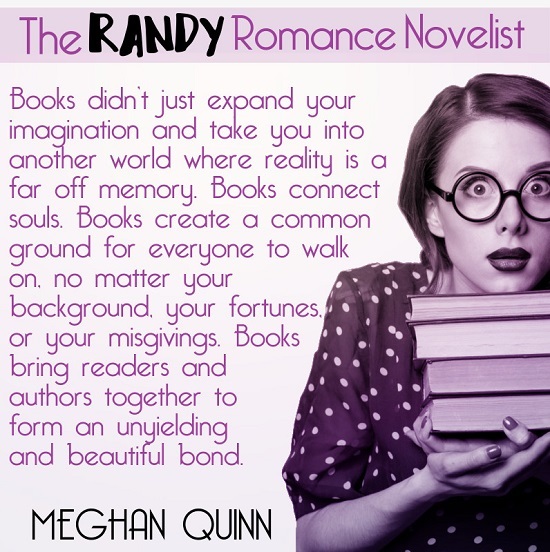 Reviewers on the Wicked Reads Review Team were provided a free copy of The Randy Romance Novelist by Meghan Quinn to read and review for this tour.